Open an account today to receive 35% discount off all hire items. Available for hire. Includes baskets & trolley. We can inspect and certify lifting equipment. Established in 2013, Universal Lifting Hire Services have been operating as a lifting equipment hire company in London and surrounding areas. We are a specialist provider of lifting equipment into the lifting and escalator industry, and our experience doesn't just stop there. We also have a wide range of knowledge covering all aspects of Lifting and manual handling that can be used in any situation. If you need any advice or specialist equipment, all you need to do is contact us, and we will happily help you in any way. In March 2016 we helped one of our best customers with some lifting issues they were having on-site in Stevenage in Hertfordshire. The same customer has also used our services in Watford, St Albans and Hitchin in Hertfordshire as well and they also cover a wide area within Hertfordshire. They typically hire 110v Electric Chain Hoists in a couple of different safe working loads, and they we stock them in 500 kilograms, 1000 kilograms, 2000 kilograms, and 3000 kilogram capacities with chain lengths ranging from ten metres to a maximum of thirty five metres. We stock and supply Loadstar Electric Chain Hoists and have had full comprehensive training by Columbus McKinnon for test, inspection, and re-certifying of the complete range of Electric Hoists. The site in Stevenage Hertfordshire had particularly strict delivery timescales with online booking systems that had to be used. We didn’t have any problems gaining access to site, and our drivers always have full PPE, so we adhered to all of the secure site rules and regulations as well as the long list of Health and Safety Guidelines. The ease of use and the speed in which the equipment performs was very important for this job. They also needed Electric Chain Hoists because of the distance that the goods had to travel, and because of the 100v power supply on site. 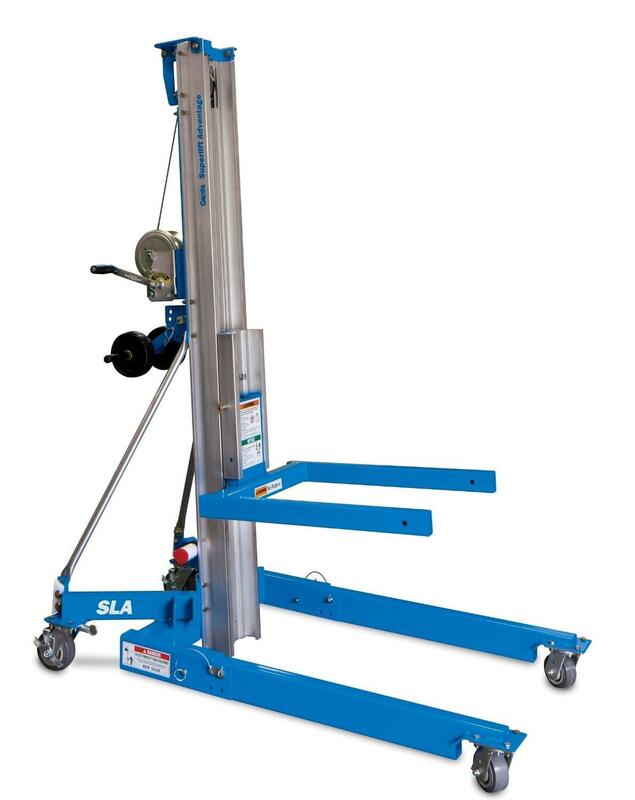 These units are very reliable, and are a well considered upgrade from Manual Chain Hoist operation. Cutting the time of lift by over three quarters, it enables you to lift a higher amount of goods in quicker succession. Our Essex location meant that we could be on-site in Stevenage within the hour, if needed. Our customer also believes that we are now an intricate part of their business, and can’t see how they ever operated without us. Please take this opportunity to contact us regarding hiring lifting equipment in Hertfordshire.